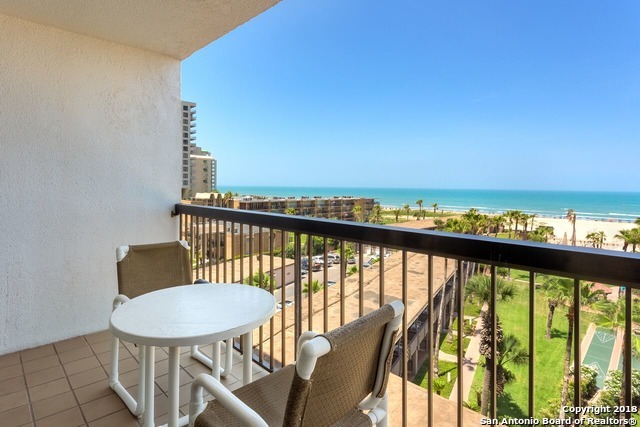 All South Padre Island homes currently listed for sale in South Padre Island as of 04/22/2019 are shown below. You can change the search criteria at any time by pressing the 'Change Search' button below. If you have any questions or you would like more information about any South Padre Island homes for sale or other South Padre Island real estate, please contact us and one of our knowledgeable South Padre Island REALTORS® would be pleased to assist you. "Welcome to this exclusive beachfront dream! 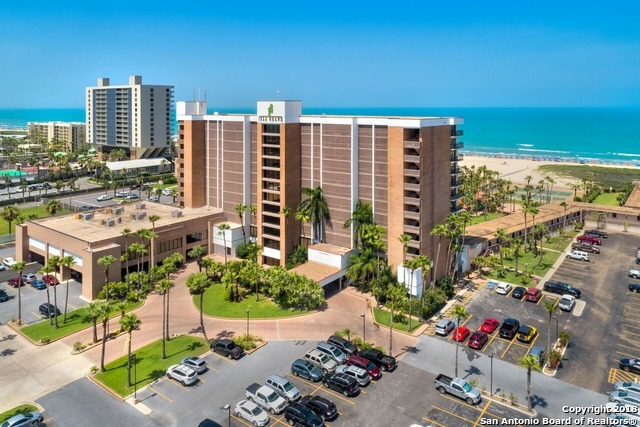 Plaza unit 705 is 3 bedrooms, 3 full baths, holds 1608 sqft of amazing beach and bay views! 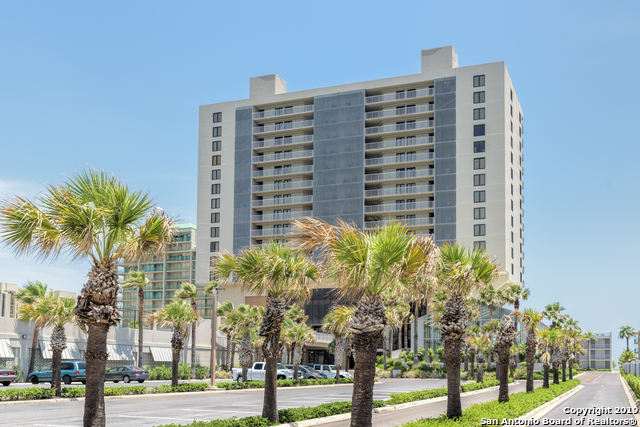 Interior features; granite kitchen countertop, tile floor, beachfront window shutters, walk-in showers, laundry area, two assign cover parking spaces, and two storages. Plaza exclusive complex features; indoor-outdoor pool, tennis & basketball court, walking trail, conference room, game room, gym, gated and onsite maintenance. It is a dream home away from home!" "Your home away from home! Beachfront, second-floor amazing views and waves break sounds! Suntide III features amazing amenities for the family; indoor pool, 2 outdoor pool, hot tub, tennis courts, computer/library area, gym, covered parking and maid services. All it needs is You Your Family and friends!" "This beach front facing condo is centered at the Isla Grand Resort Main Tower. 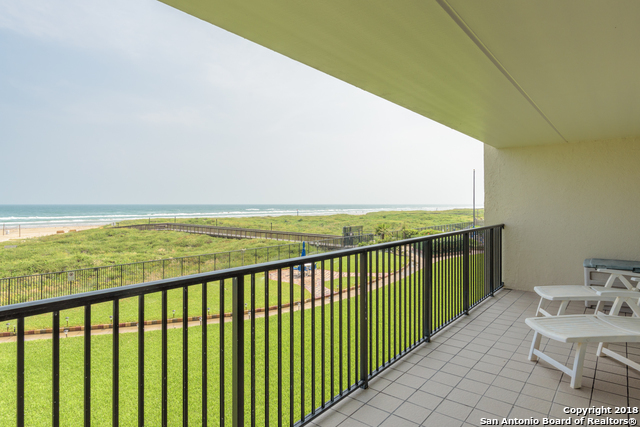 The balcony stretches the length of the condo maximizing the ocean views. The perfect vacation home can be yours today! This has been recently updated and ready for your enjoyment!" "Welcome to your home away from home! 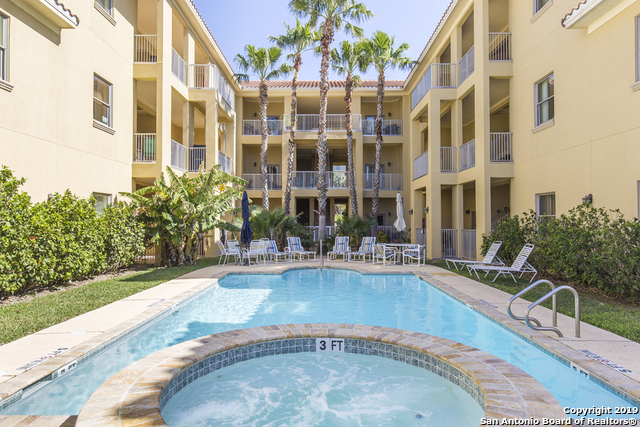 This beautiful FULLY FURNISHED condo gives the best getaway experience you could ask for in South Padre Island. This 3 bed/2 bath condo gives the ultimate cozy vibe your vacation needs. And with beautiful ceramic tile, this condo is a one of a kind property that stands out from others in the area. All furniture included."